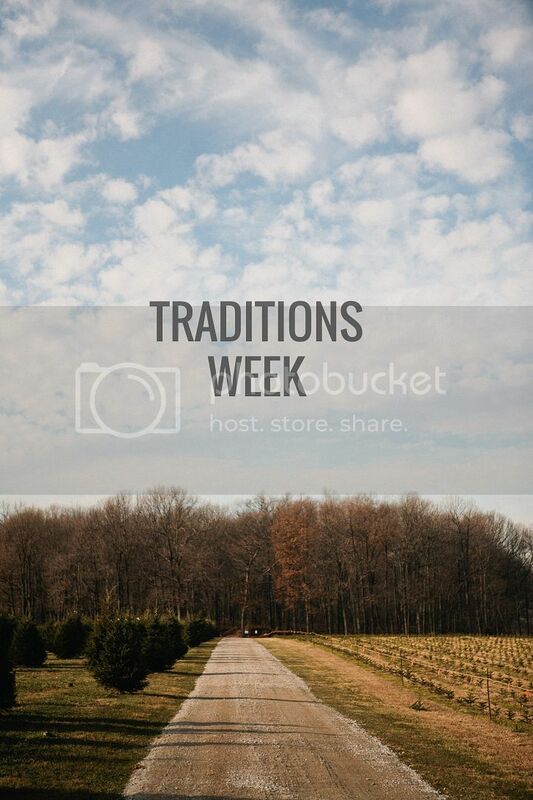 This week is Traditions Week. 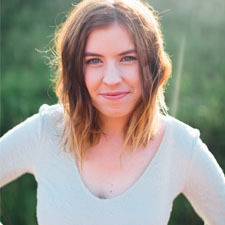 I have some awesome guest posters coming in and I am SO excited to share with you, their Christmas traditions. Tomorrow, I am going to be posting a few of the traditions that YOU all left in the comment box way back on the first day. ;) I'm excited! I loved reading your stories. I love getting a glimpse inside people's lives. I hope you had a marvelous weekend. Here's to another full week as we count down the days until Christmas. Did you do anything Christmas-like over the weekend? Can't wait!! :D My family and I just got done watching a "White Christmas", and I think we're about watch some "I Love Lucy" episodes pretty soon. and also, I was planning on making those sugar cookies last week, but I didn't have enough time to make them, so hopefully this week I will! Well I am not sure if I left a comment on the first post or not anyways- here is my tradition. Every year we make christmas cookies for while we are decorating the Christmas Tree. 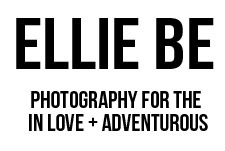 Can't wait Ellie! You always have the best ideas!